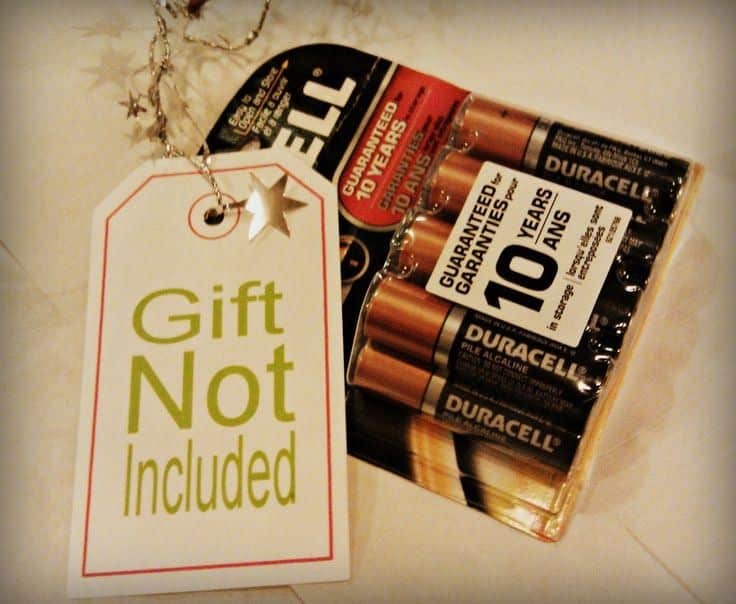 Batteries may be small, but they play a big role, especially in the holiday season. How many times have you watched a child or friend excitedly open their new gadget, only to find that they can’t enjoy it until they buy new batteries? Be prepared when you give this year. This may seem like a no-brainer but before pronouncing a battery dead, make certain you are matching the + and – symbols exactly. Their placement is different on various devices. 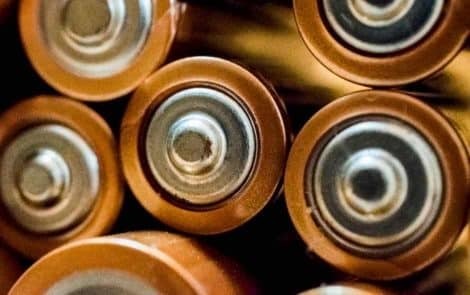 Below are some other battery care tips and tricks to make sure you get the best life out of the batteries you buy. Keep the battery terminals clean so you’re not tricked into thinking good batteries are dead. It’s recommended to use a coarse cloth or pencil eraser to wipe them clean. Don’t mix battery types (i.e.,alkaline and non-alkaline, heavy duty, rechargable etc.). This will reduce the lifespan of the battery. 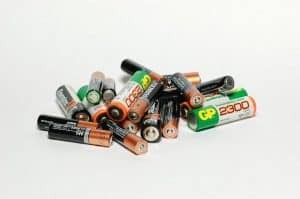 Don’t mix old and new batteries as you will be limited to the life of the old, less powerful battery. immediately remove weak or dead batteries from your devices and insert their replacements at the same time. Keep batteries at room temperature. Cold batteries don’t deliver as much power. If they’ve been in a chilled car or basement, let them warm up to room temperature and then try them again before deciding to replace. On the contrary, extreme heat will also lower performance or shorten the longevity of a battery. Remove batteries from a product that is going to be stored for a lengthy period of time. Don’t leave battery powered devices ‘on’ after the batteries have been exhausted. Happy gift-buying and DON’T FORGET THE BATTERIES! No matter the gadget or gizmo, Neill-LaVielle has got your battery needs covered. We are happy to serve even the most last-minute shoppers. Visit or contact us anytime with your needs & questions. We’re here to help!